The two major Health and Safety Hazards in the Ammunitions & Fire Arms Industries are airborne toxic exposure and explosive environment. Oxide airborne followed by inhalation would lead to chronic lead poisoning. Such poisoning has been shown to cause adverse effects in hematopoietic, nervous, endocrine, cardiovascular, reproductive and renal systems. bombs, missiles, warheads, landmines, naval mines, and anti-personnel mines. 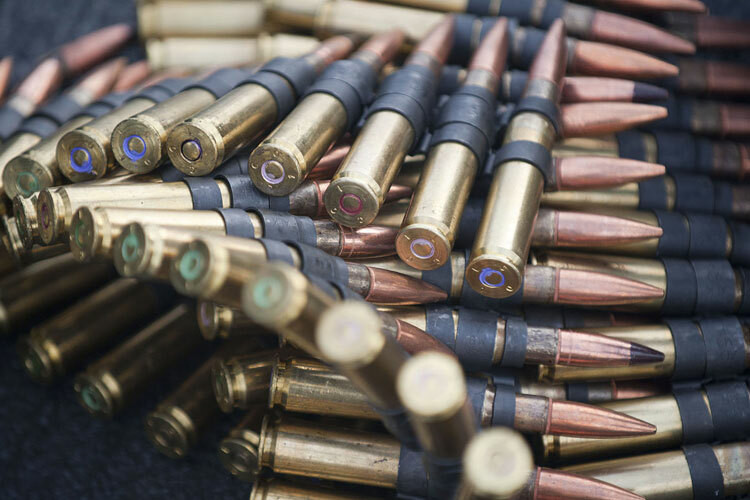 Explosive materials in ammunition causes a high risk of fire and explosion for the manufacture, and handling facilities.